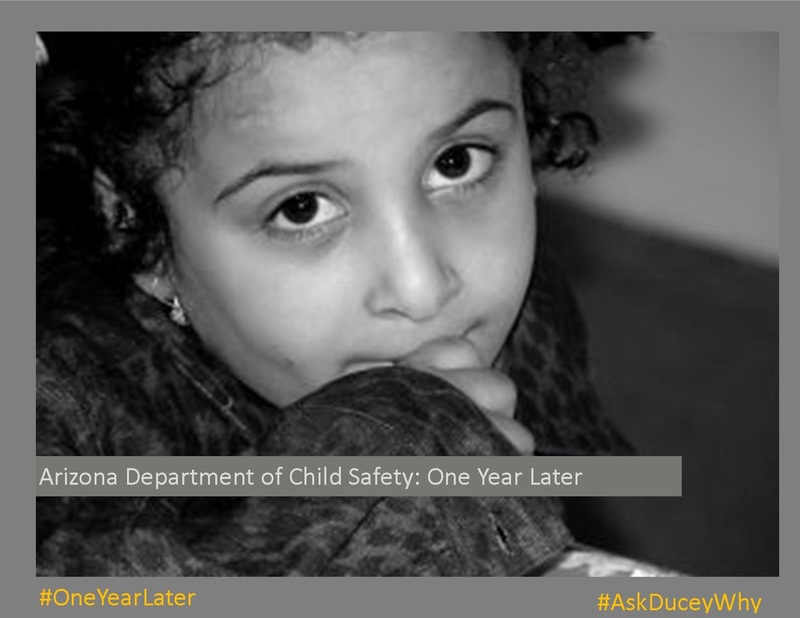 The only thing more shocking than the number of Arizona children still in crisis is the governor’s failure to develop a concrete plan for fixing the year-old Department of Child Safety. The Brewer administration created this department after disbanding the overwhelmed Child Protective Services, which left more than 6,000 reports of abuse and neglect uninvestigated. As long as the Department of Child Safety stays in crisis itself, it will never be focused on prevention, and the number of at-risk children in our state will continue to rise. The governor, so far, has not provided a meaningful plan for getting this department on track. House Democrats have asked repeatedly to receive regular updates about the department, so they can ensure it is getting the resources needed to keep kids safe. Those requests have not been answered sufficiently. But we will continue to ask. To find ways to get involved, call for more accountability and demand a plan from the governor, click here. It’s time to #AskDuceyWhy things are still this bad #OneYearLater.